Cutters are considered light sleighs, usually pulled by one horse. It is a distinctly American term that does not appear to have been used prior to 1800. The Cutter on display is a Portland style with two doors. Doors are unusual in Cutters and were a very late development, probably an influence of automobile designers. This beautifully restored Portland Door Cutter, (circa 1850-1900) featuring longitudinal leaf springs for comfort and leather door panels with pockets for storage, was manufactured by the Wisconsin Carriage Co in Janesville, Wisconsin. 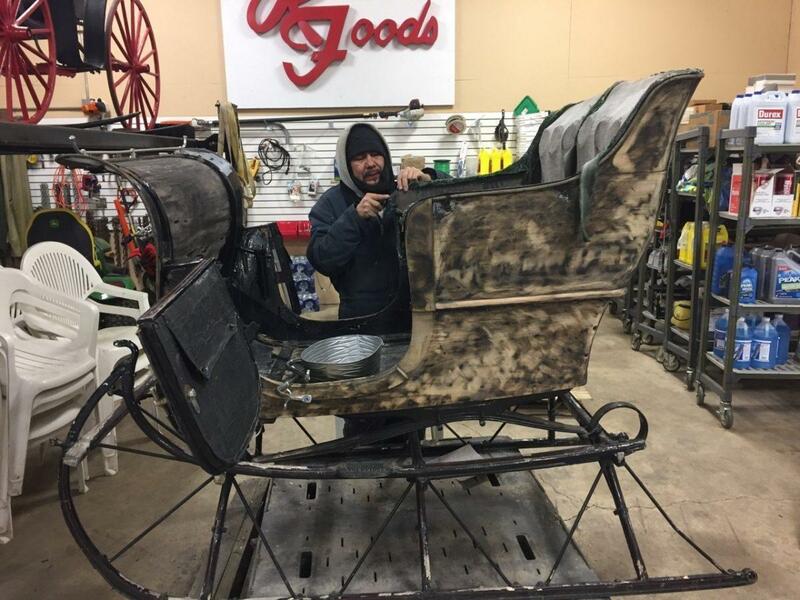 The chromed rein rail and side rails, refinished woodwork and comfortable interior, preserve a mode of winter transportation popular in late 1800’s and early 1900’s America. Acquired by Ken Nagel in the fall of 2016 from a friend who used it as a display, the restoration and refurbishment was carried out at Nagel Farms by Francisco Reynoso. Extensive research ensured that the restoration was accurate and authentic. Experts in paint, leather, upholstery and wood craftmanship were engaged to work on each phase of the project. Established in 1885 the Lawrence Carriage Top Company, was a manufacturer of carriage tops, cushions, backs, and upholstery for buggies, wagons, and carriages. By the early 1890’s, the company began to manufacture a complete line of horse-drawn vehicles of their own design and changed their name to the Wisconsin Carriage Company. 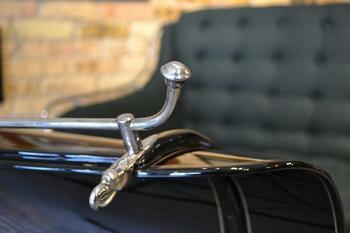 When automobiles became popular they manufactured spark plugs along with their carriages, sleighs and wagons. In 1908, the company began to manufacture an automobile known as the Wisco, but it was a failure and subsequently discontinued. Note: In the early 1900’s there were over 80 automobile manufactures operating in Wisconsin, including the inventors of the four-wheel drive. The “Wisconsin Carriage Company,” had a reputation for building quality buggies, carriages, sleighs and Cutters but the increasing popularity of the automobile caused the company to cease horse drawn vehicle production in 1915. 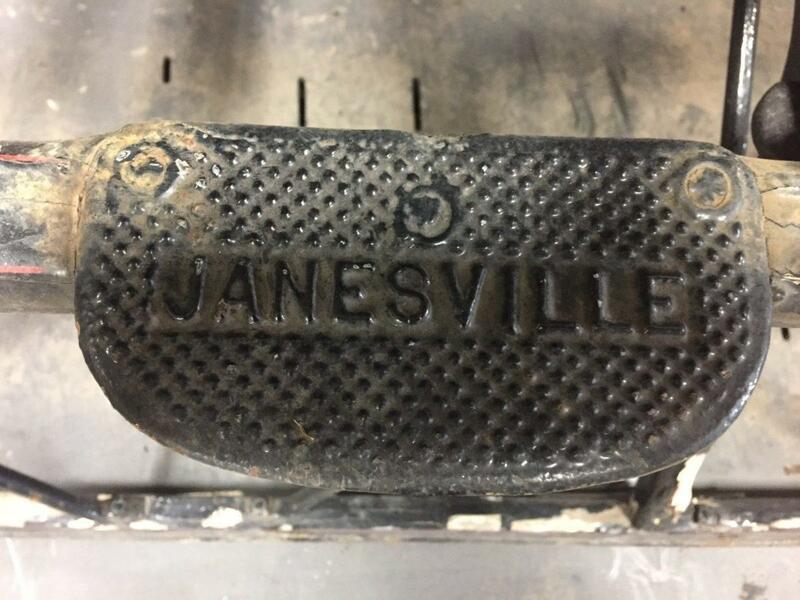 A spinoff group, “Janesville Products Company” made coaster wagons, “skudder” cars and other sidewalk toys. Their toys were sold by the thousands and gained a nationwide reputation. The “Janesville Coaster Wagon” continues to be made today under the resurrected “Wisconsin Wagon Company” name. Heavy snow made traveling in sleighs and Cutters a smoother ride than traveling in a wagon or buggy. But most sleighs were not covered, so the ride could be very cold. People kept warm by covering themselves with fur blankets and heavy coverlets called “lap robes.” Metal boxes filled with hot coals placed on the floor inside the vehicle served as foot warmers. The sleigh described in the popular Christmas song, “Jingle Bells” is a Cutter. Originally published in 1857 as “One Horse Open Sleigh” by James Pierport, “Jingle Bells”, captures a bygone America in which horses served an essential role in everyday life. The song immortalizes what were once common sights and sounds when snow turned the countryside into a real life wintery Currier & Ives print. 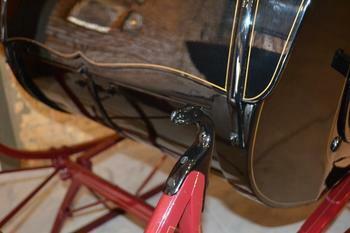 The ring of the bells on the “bobtail” trotter’s harness certainly made spirits bright. It was a custom and in some cases local law to drive with bells as a safety measure. Pierport’s winter ditty was first popularized on records and the radio as a Christmas song in the 1940’s by Bing Crosby and The Andrews Sisters’. The song is now a holiday classic sung around the world. To this day, the delight of riding in a horse-drawn sleigh lifts the spirits of anyone lucky enough to sit behind the reins in a Cutter. 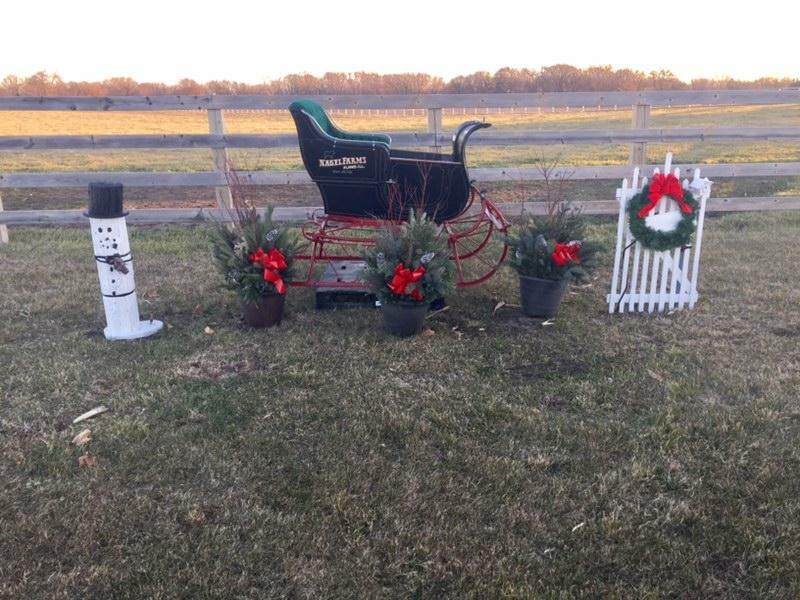 Sleigh rides remain an idyllic way to enjoy the wintry countryside, savor the brisk open air, and experience horsepower in its truest form.